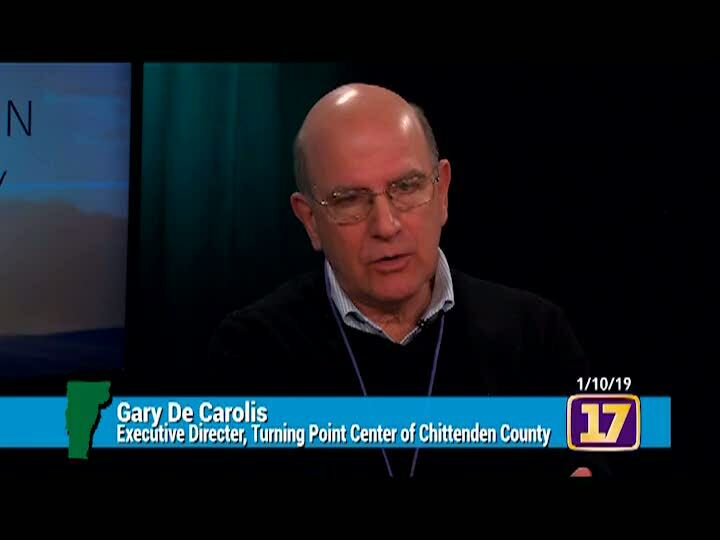 Join ARC Host/Producer Ed Baker and his guests from the Turning Point Center of Chittenden County (TPCCC) Gary De Carolis, Executive Director, and Craig Weatherly, Board President. This show zeroes-in on recovery from substance use disorder and the importance of recovery supports and programs. Ed and his guests explain recovery and recovery supports in detail and take the viewing audience on a tour of the TPCCC's new location in Burlington, VT, a beautiful building actually purchased by TPCCC, made possible by a successful fund-raising campaign and the generous support of a compassionate community!